I awoke this morning to rumbles of thunder and teeming rain that have continued on into the morning. A sudden cool breeze lifts my curtains from the windows revealing sharp flashes of lightning that dance across a low sky filled with bruised clouds. 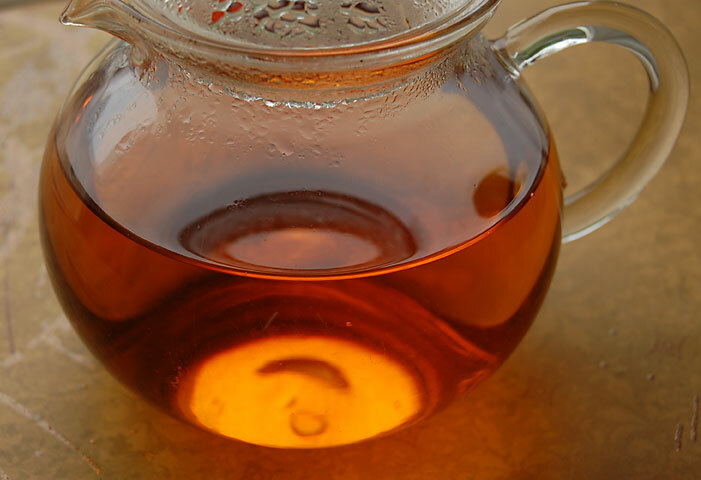 As I wrap myself in a warm robe, I reach for a black tea but not a typical black tea. It is a black tea that actually tastes like an Oolong tea. From the Jun Chiyabari estate in Nepal, its leaf designation is one that I have never seen before, GHRHT. Meaning Golden Hand Rolled Himalayan Tips, the picking is of only the first two leaves and a bud from the end of the stems, the tender new growth. 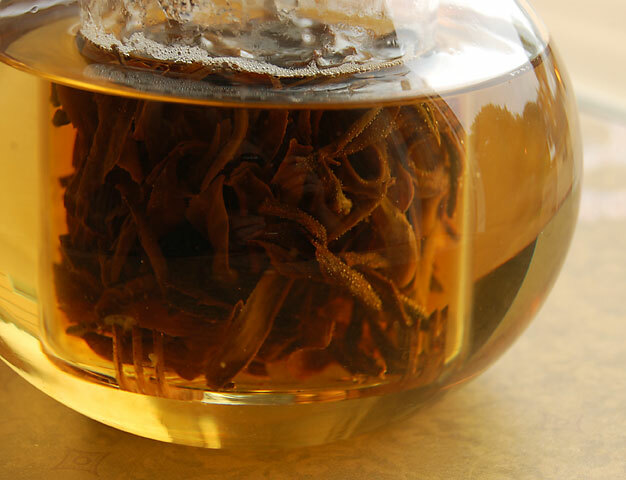 The tea is created from a secret process that results in a black tea with the characteristics of a fine Silvertip Oolong tea. Since the tea is grown in the Himalayan mountains in the same part of the world as Indian Darjeeling tea, I steep the leaves for 3 minutes in boiling point water. 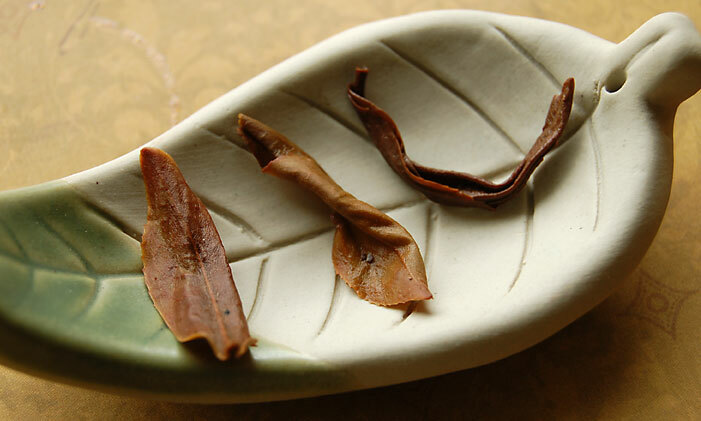 The wet leaves reveal whole intact leaf in various stages of unfurling from the hand rolling that was done during their processing. The deep amber liquor is quite sweet with notes of apricot and peach and a whisper of rosemary in the finish. A colleague of mine, with a very fine palate for tea tasting, has also detected fennel notes in her cup. For this special tea, I bring out my teamug purchased in Arroyo Seco, NM last fall. 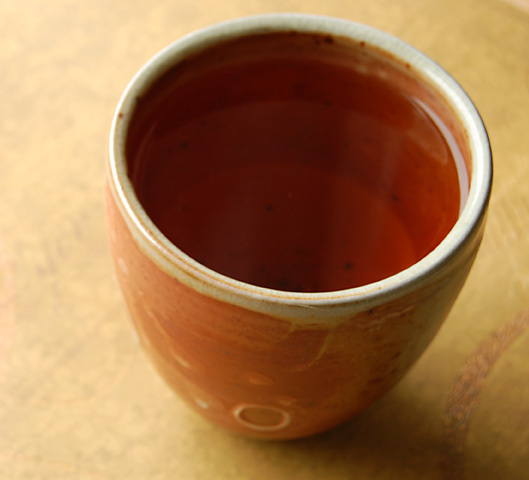 You can see the fingertip imprints of the potter on the side of the mug from when they dipped the mug in glaze. That is my favorite part of this beautiful russet and charcoal teamug. While I had originally thought that I’d be able to work on removing a bush stump from my garden today and prepare the soil with some loam for planting, it looks like it’s going to be an indoor day. Oh dear, I guess I’ll just have to play in my studio then! 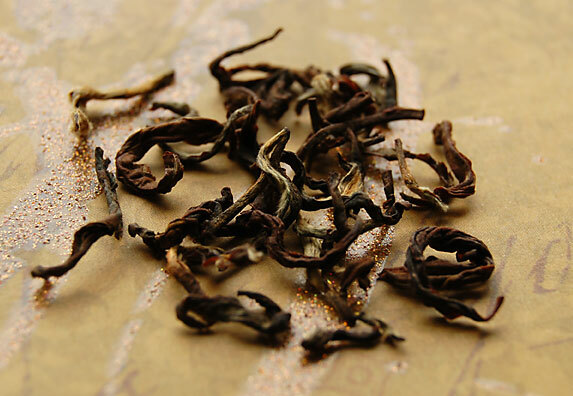 This entry was posted in Black Tea, Formosa Oolong, Life Musings, Oolong Tea, Photography, Tea, Teaware and tagged Jun Chiyabari estate, Nepal tea, Nepalese tea. Beautiful photos – sounds like it is fantastic tea!!! Karen.. I love that quote. The little leaf dish is so adorable. 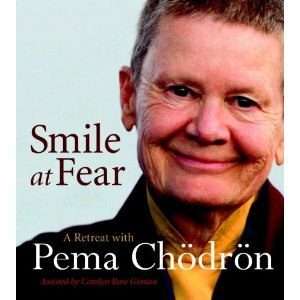 and finally.. you could write a book. The way you begin your post was like a novel. Thanks for your kind words about my photos, epicswife!